Congratulations to Bill N., winner of the tour prize. 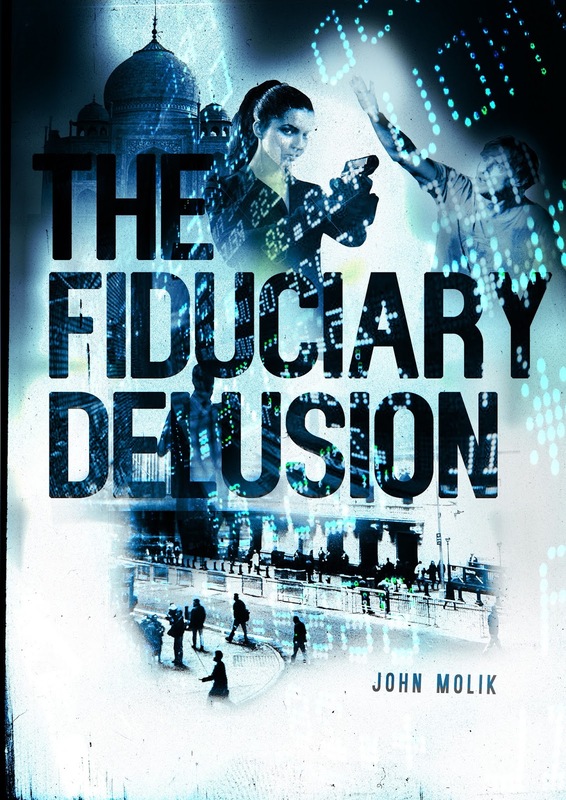 Goddess Fish Promotions is organizing a Virtual Book Blast Tour for The Fiduciary Delusion by John Molik, a Conspiracy Thriller available now from Mardibooks Ltd.. The Book Blast Tour will take place on Tuesday, September 20, 2016. This tour will not include interviews or guest blogs; however, a blurb, excerpt and author bio will be provided to every host for inclusion on their blog. A PDF copy of the book is available for review. John will be awarding a $10 Amazon or B/N GC to a randomly drawn winner via rafflecopter during the tour.